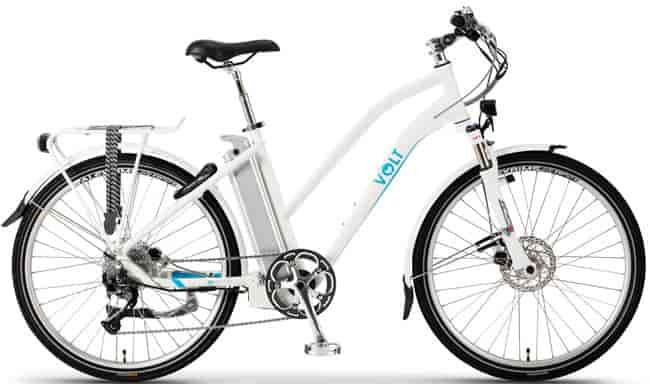 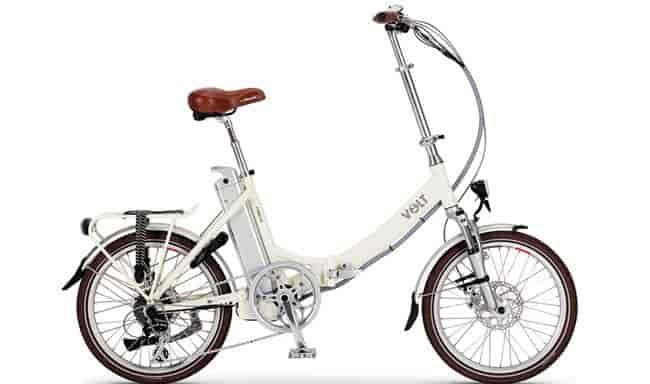 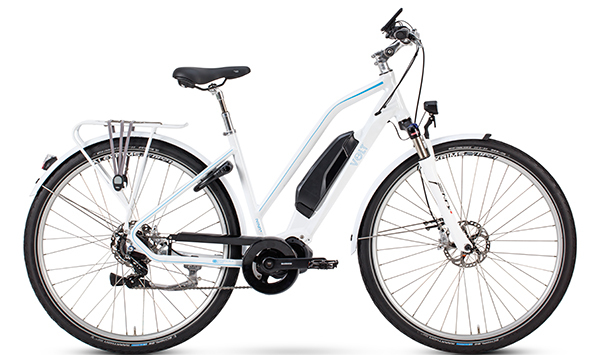 All of our electric bikes can be purchased on a 0% finance plan. 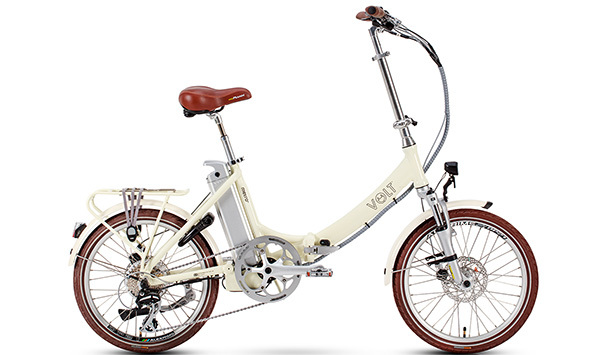 Customers can currently the choose from three different finance plans. 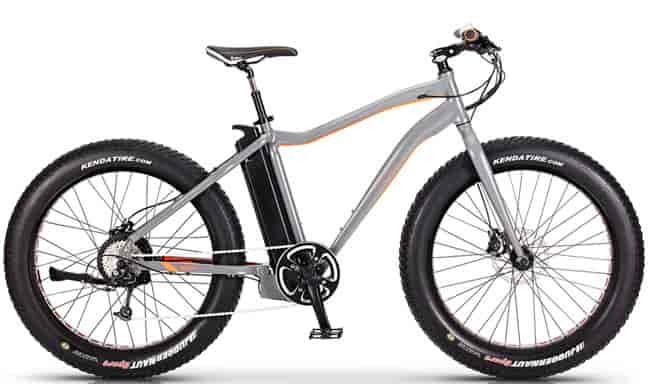 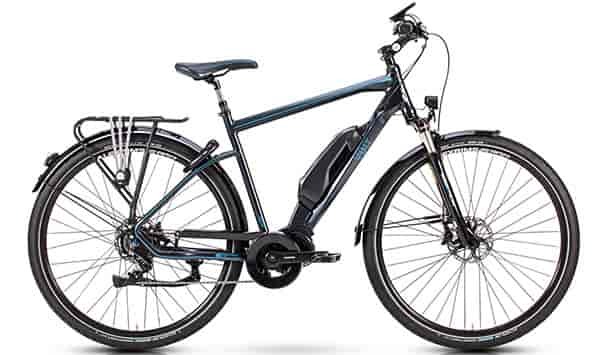 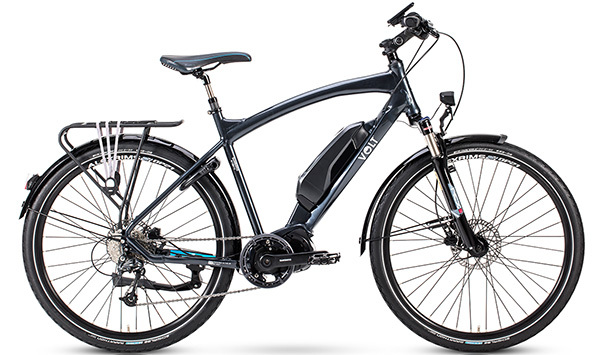 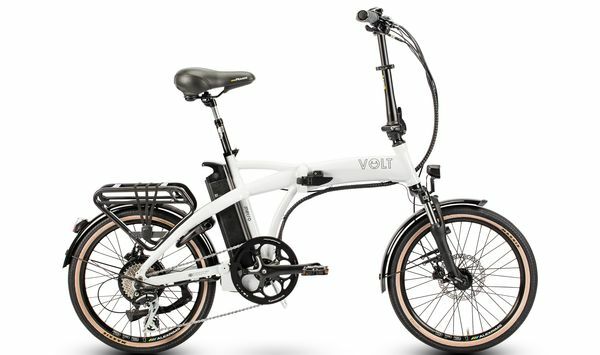 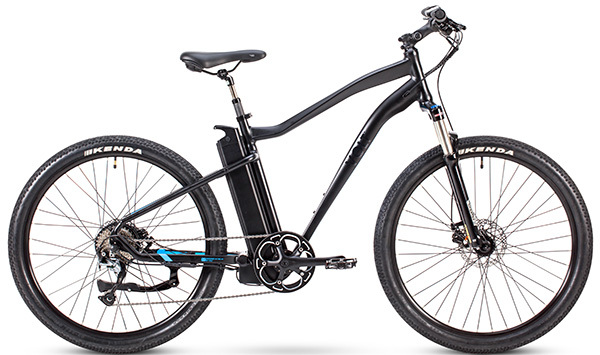 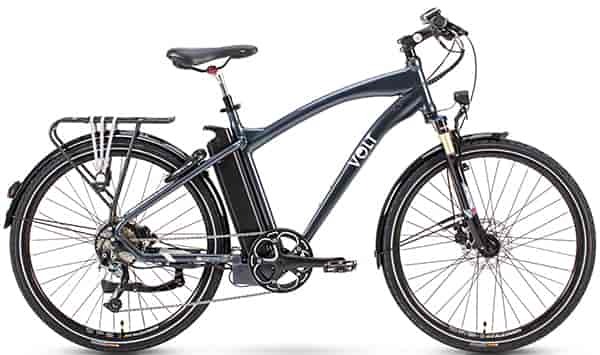 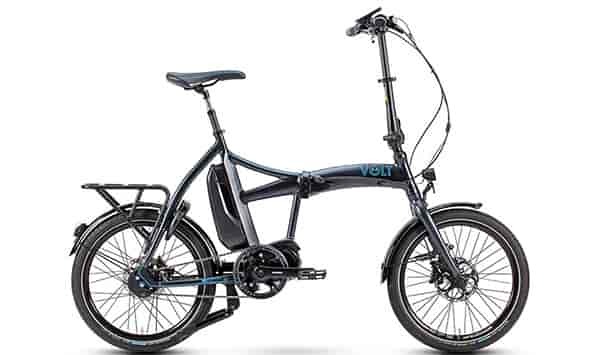 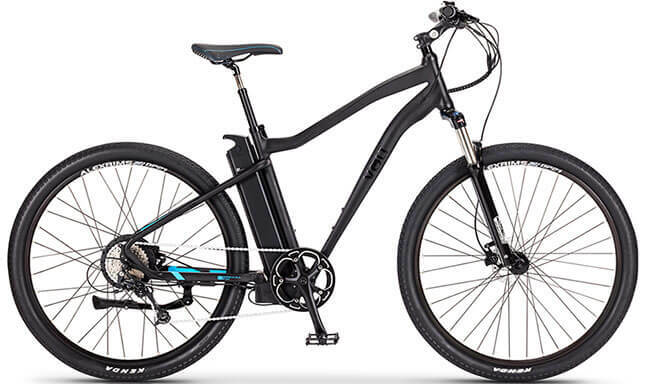 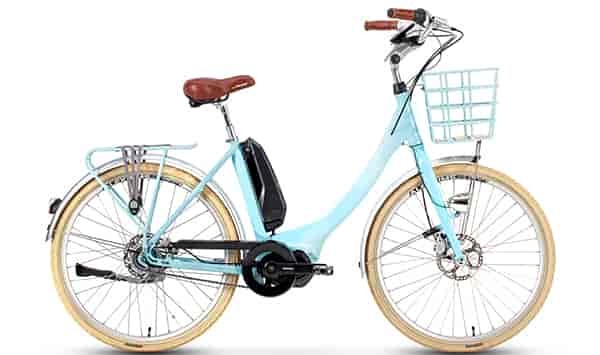 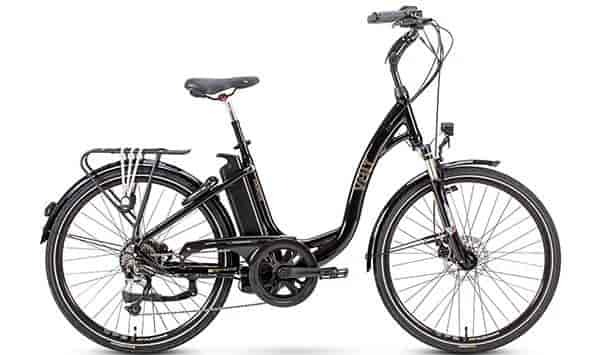 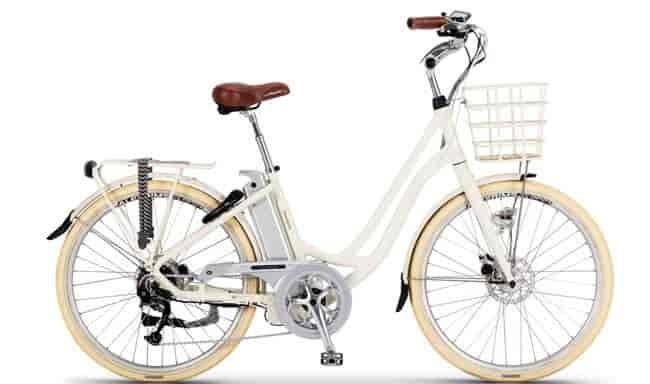 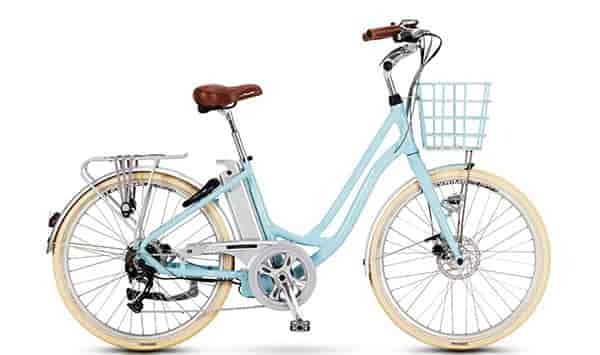 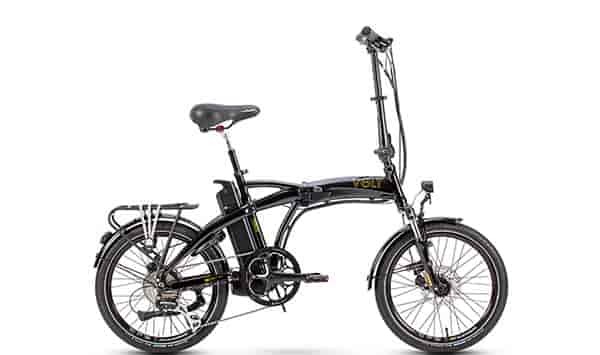 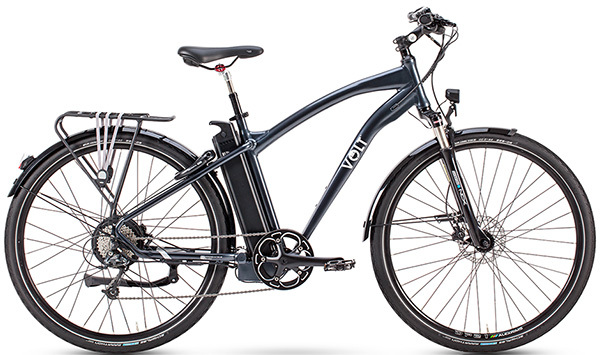 Which electric bike(s) are you interested in purchasing?